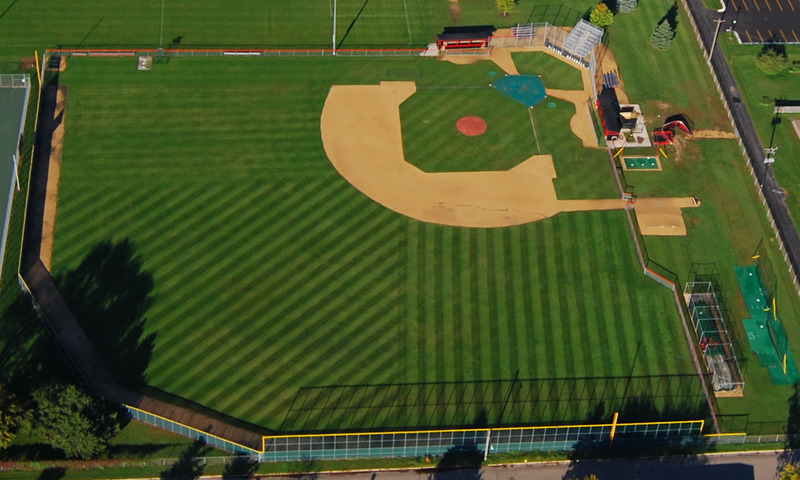 Bethany's baseball field, found near the southeast corner of the campus, is used for intercollegiate games, intramurals, and practice. 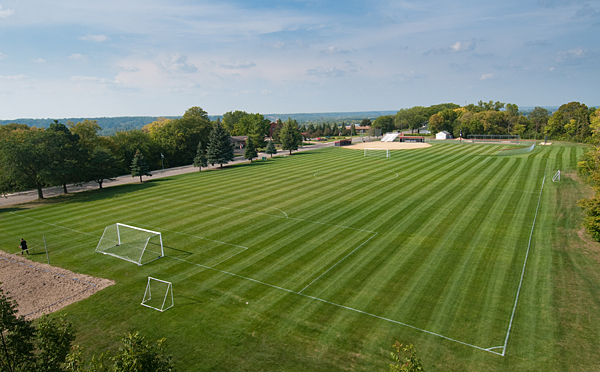 Bethany's intramural field, located next to Gullixson Hall, is used for intramurals, soccer practice, and other events. 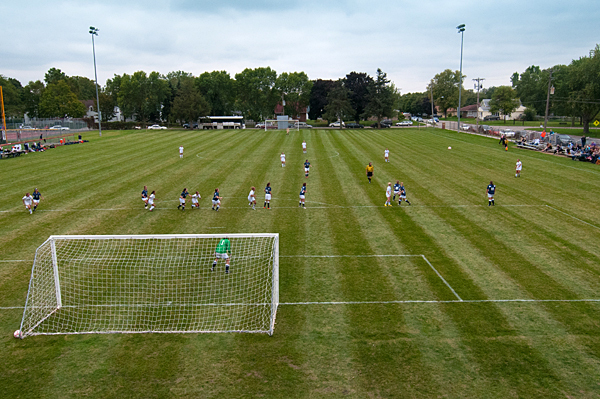 Bethany's soccer field, located on the south end of the campus, is used primarily for intercollegiate matches. 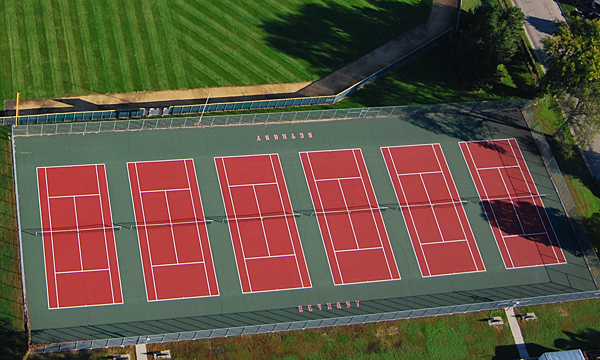 Bethany's six tennis courts are located at the extreme southeast corner of the campus and serve Bethany's tennis team and individual students. 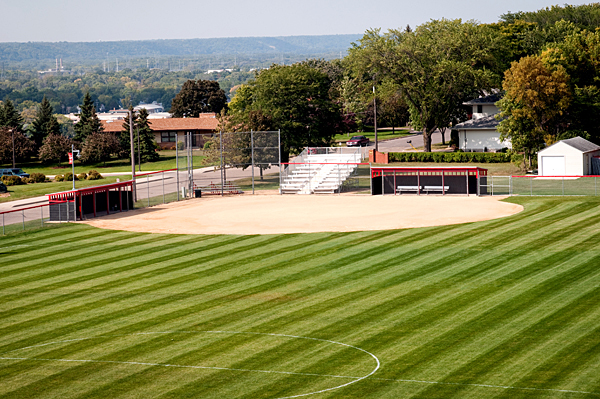 Whether it's too hot, too cold, or too wet outside, Bethany's running track is always just right. The rubberized 1/16th-mile track is suspended above the gymnasium seating and runs the perimeter of the room just behind the basketball hoops. 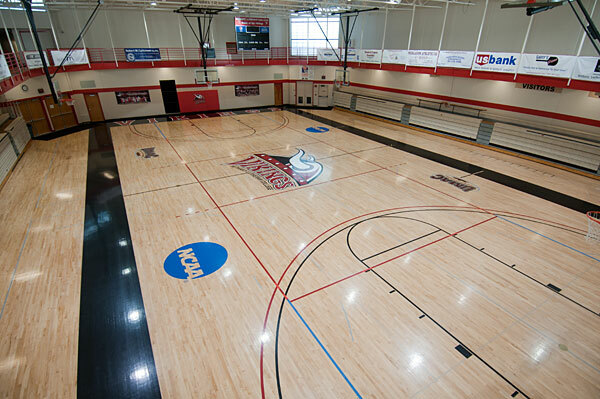 The track is approximately 10 feet wide and is accessible from the second floor of the Sports and Fitness Center lobby. 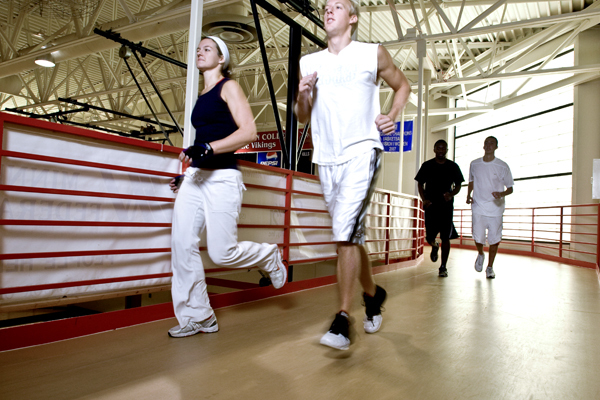 The fitness room and the free weights room, on the second floor of the Sports and Fitness Center, are generally accessible to students from early morning until late at night, so the urge to work out can almost always be satisfied. For safety, students must be certified before using the free weights and must always have a spotter to assist them. Bethany's North Gym is host to many of Bethany's basketball and volleyball competitions as well as intramural activities. The rubberized elevated track is a great alternative to the sometimes unpleasant outdoors for walking, jogging, or running. 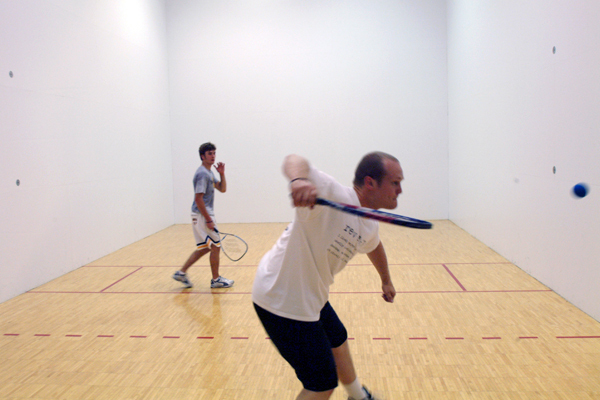 The Sports and Fitness Center has two regulation racquetball courts availble for physical education classes, intramural competitions, and general student use. Equipment can be checked out with the receptionist in the SFC lobby. The Ronald J. Younge Gymnasium is the larger of Bethany's two gymnasiums. 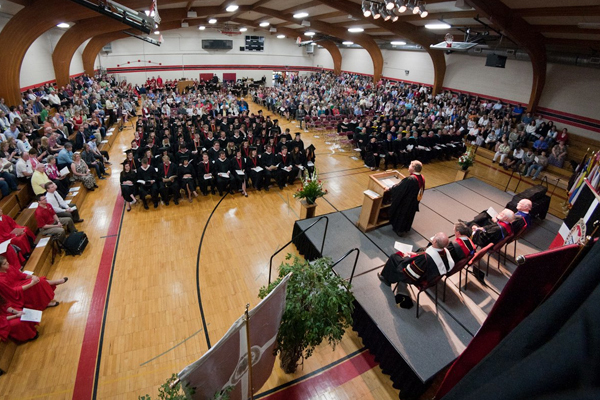 In addition to sporting events, the gym is used for events such as Opening Service and Commencement. 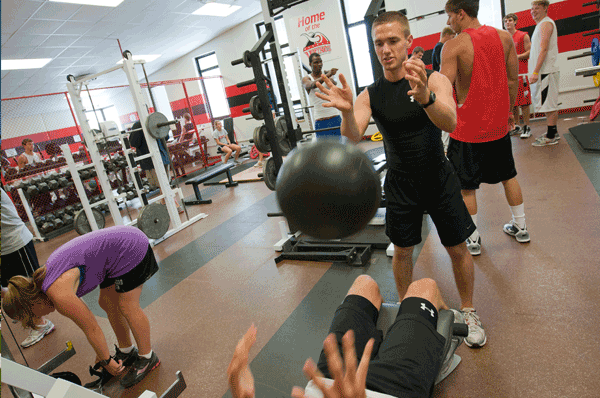 The Younge Gym is open to students for general use during certain hours of the day.